Android has created more choice for everyone around the world, not less. 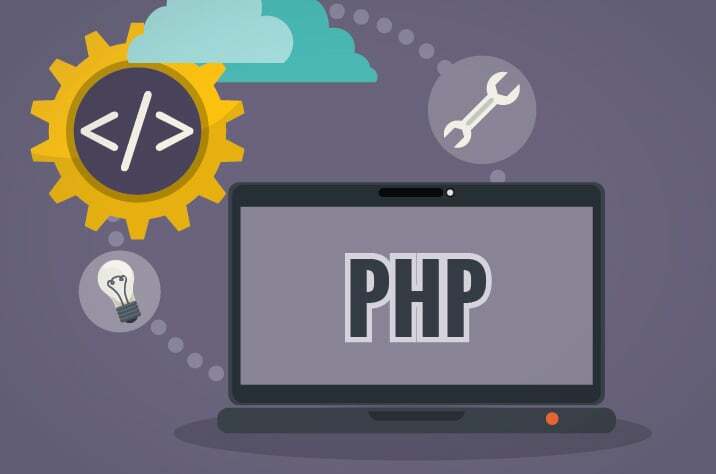 PHP is a server scripting language, and a powerful tool for making dynamic Web pages. Frameworks : Joomla, Magento, cakePHP. Java is a general-purpose computer-programming language that is class-based and object-oriented .